By now it’s an Internet meme: the photo of a group of chimpanzees lined up silently in self-evident grief at the death of their community leader and friend, Dorothy. 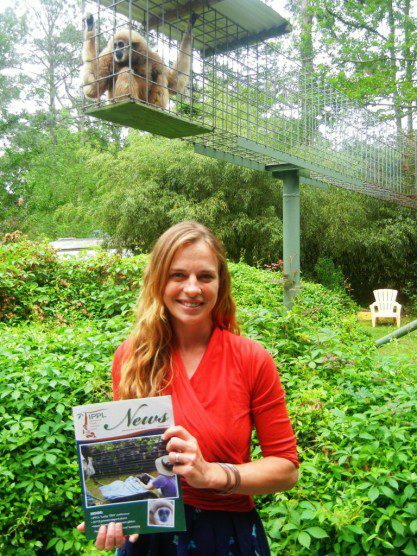 Monica Szczupider snapped that picture in 2008 at the Sanaga-Yong Chimpanzee Rescue Center in Cameroon, where she was a volunteer at the time. The sanctuary’s founder, Dr. Sheri Speede (seen cradling Dorothy’s head), was a guest speaker at IPPL’s biennial Supporter’s Meeting a year ago, and she gave us the backstory on Dorothy’s life and death, the National Geographic award-winning photo, and the book that resulted from the media attention once the picture went viral. Monica visited IPPL last month and posed with a copy of “IPPL News” that featured her award-winning photo on the cover. Monica stopped by the IPPL sanctuary last month to say hello-and-goodbye to our gibbons on her way back to Chicago to help out her parents. She told us (a bit) about her interesting (and well-traveled) life (so far). She had been living in Charleston a couple of months after a year and a half in India. Prior to that, she had lived and worked in Honolulu and had traveled around Central and South America as well as Europe and Australia. “I’ve visited all the continents except Antarctica!” she says. Monica was born and raised in Chicago. 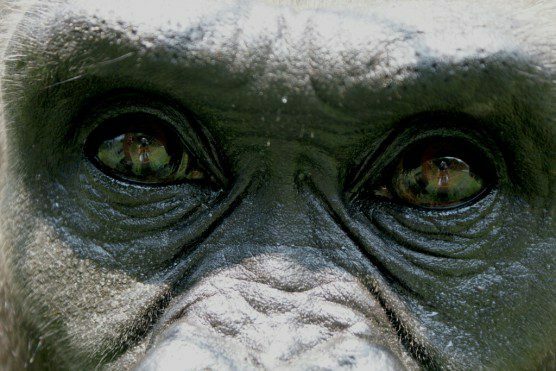 But how did a city girl end up taking a photo that opened so many people’s eyes to our deep emotional connection with our African ape cousins? Although Monica has seen a great deal of the world, Africa is the continent that won her heart. She credits her father, an ardent wildlife lover, with nurturing her early interest in Africa’s fauna. When she was young, the two of them watched the movie “Gorillas in the Mist” together, learning about the pioneering conservation work of Dian Fossey. 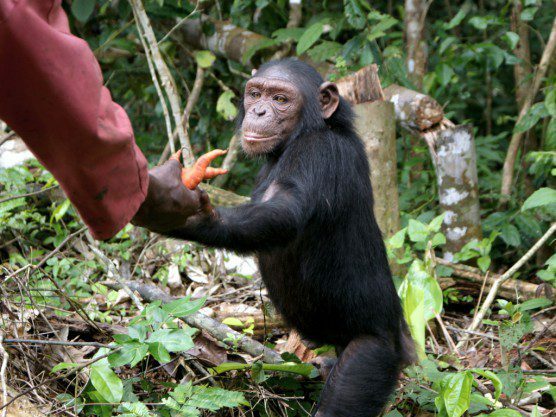 Kiki Jackson, who was rescued from being starved to death at the hotel where he had been on display (he eventually became the alpha male of his own chimp community at Sanaga-Yong). 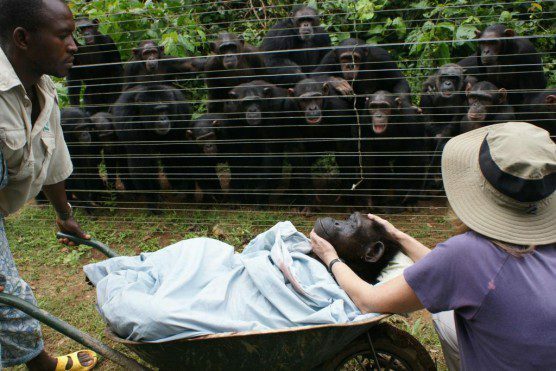 But Dorothy, the chimpanzee matriarch, was special. Despite her years of abuse, chained up outside a hotel, she was always gentle with people. 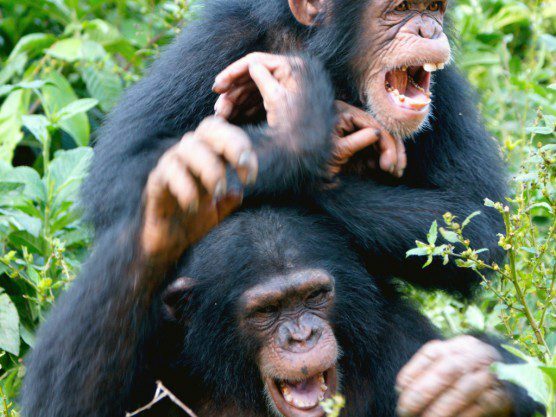 “She was the first adult chimpanzee who ever groomed me,” Monica remembers. “She did it very delicately.” When Dorothy died suddenly, Monica was there to take a photo of the chimp on her way to her final resting place. Neither Monica nor Sheri were surprised at the intense, nearly silent homage of Dorothy’s community. “A variable that was always present in their lives every day was suddenly no longer there,” Monica says. The only surprise the Monica felt was the reaction of her fellow Homo sapiens to the photo: many people were clearly astonished to recognize that the ability to mourn those whom we have loved and lost is not exclusively human. 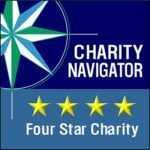 Monica’s plan is to eventually return to Africa and start a nonprofit aimed at instilling self-confidence and environmental awareness in children. Her fiancé (a native of Bombay/Mumbai) is an expert in the rhythmic Afro-Brazilian martial art known as capoeira. She dreams of incorporating his expertise with her own (she is also a certified yoga instructor and licensed massage therapist) to create a program that combines lessons in movement with a conservation curriculum.  We wish her the best of luck, and we hope to see Monica return to IPPL with more stories of primates she has known and loved!